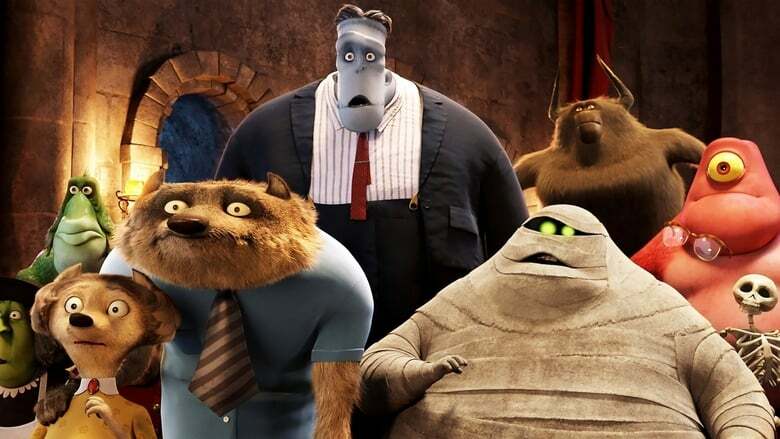 Movie: When the old-old-old-fashioned vampire Vlad arrives at the hotel for an impromptu family get-together, Hotel Transylvania is in for a collision of supernatural old-school and modern day cool. It's vampa time! Frankly, I was not thinking of writing a review for this. You know, some animated movies come and go unnoticed, so I believed it would be one of those. In fact, I did not like the first film much, that is the reason to watch it so delayedly and with a minimum expectation. Better late than never, well, I regret for viewing it so late. One of the best animation of 2015, maybe in the top 10 or 15. Well, it was a one liner, like, the daughter wants to move to the human social world thinking that might do good for her son's future. But her father plan to stop her getting awa... read the rest.